Self-motivated people are those who take the initiative in their lives and on the job. They proactively look for ways to enhance and improve their situation; these are the men and women who grow. Those who are not self-motivated “wait to take orders”; they react to situations without insight and often stay in the same position throughout their life. 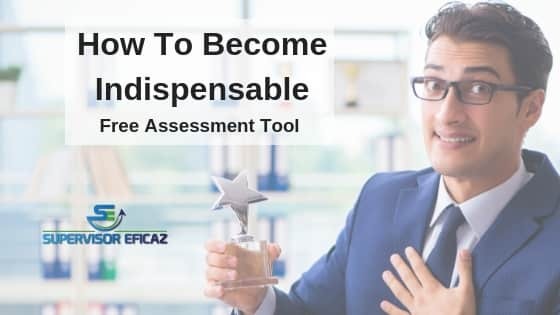 The following are some assessment tools to help participants to learn about themselves to further develop as individuals, humans and leaders and to prepare them for the next level in their life. 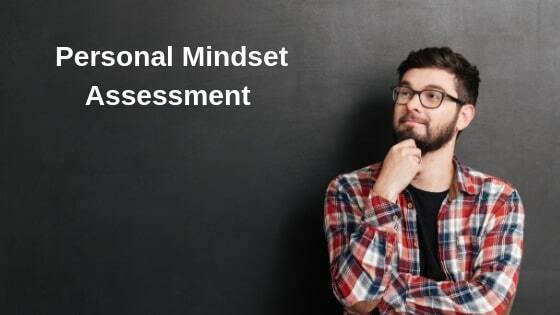 The objective of these assessment tools is to have a better understanding of our own strengths and “weaknesses” or areas where we need to work on to grow. We need to learn where we are to establish plans of action to develop our full potential and to prepare ourselves to better fulfil our own personal needs and also the company’s needs. It is your attitude, not your aptitude that determines your altitude. Effective Supervisors achieve goals by gaining the collaboration of their team, all the time. Always in a productive way, whether they are present or not. I believe that some people can become “almost indispensable” for the company or for someone else. 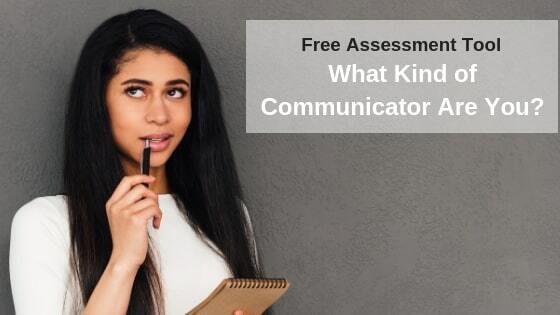 Download your full personalized report to analyze how you did! Do you have mindsets necessary for high-level success? Having the responsibilities of a leader doesn’t necessarily make a person an effective leader. 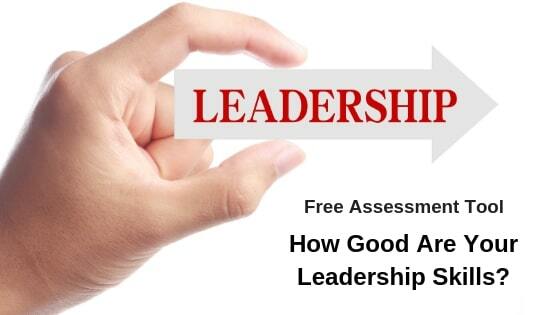 You can start by analyzing your performance in specific areas of leadership.